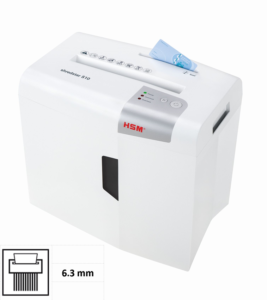 Small, attractive and energy-saving. 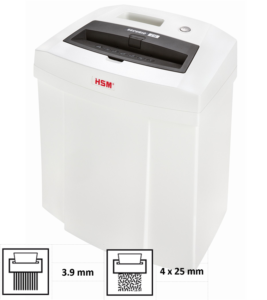 The small/home office range of shredders are appealing due to their compact modern design, quiet operation and safe, simple operation. 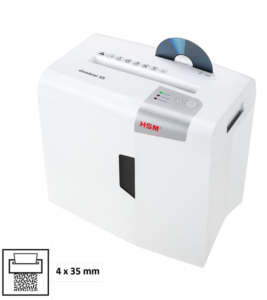 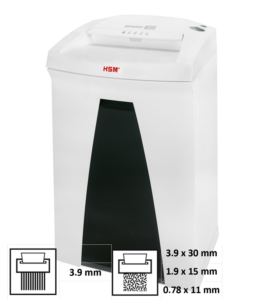 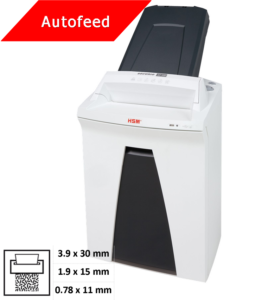 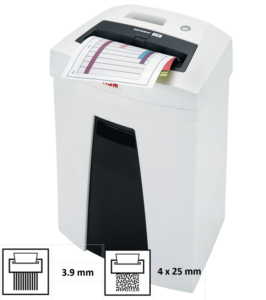 This range of paper shredders is ideal for a small office or at home shredding small amounts of confidential data and documents securely and reliably.